As search engine optimization professionals, we have many tools and techniques at our disposal. Our skill at building robust sites and boosting page rankings for our clients is eclipsed only by our exhaustive knowledge of search engine algorithms. Many of us are experts at teasing out the mysteries of search and developing new strategies to harness the power of online search engines. Advances in the SEO field seem to happen on a weekly basis, and we are equipped with many cutting-edge tools as a result. However, there is one extremely important tool that many of us neglect or overlook: client care. What is client care? In simple terms, it means the relationship one develops with business clients, and how those clients are treated during interaction with you and your team. Those relationships are critical to long-term success in SEO campaigns. Collaborative work between SEO professionals and clients help to build strategies that work for the clients’ specific needs. It goes without saying that one of the very best ways to ensure great client care is by taking the time to listen to each client. 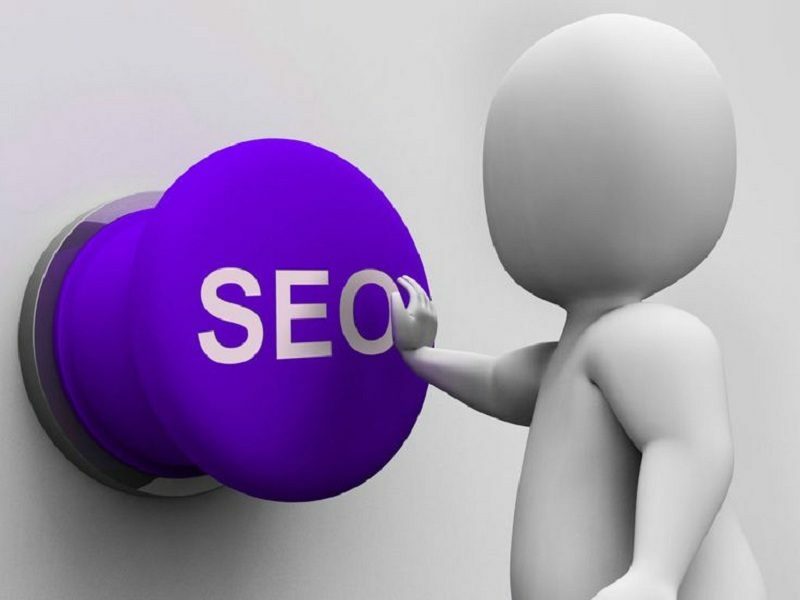 Every client will have different needs and desires when they come to you for SEO help. Perhaps their business is lagging, or they are seeking to build brand awareness. Maybe they need help with restoring a damaged online reputation, or they may simply want to try something new with their website. No matter the reason your client has come to you, it is important to understand that in the SEO business, cookie-cutter solutions simply don’t work. By listening carefully to clients and working together, you can tease out their specific goals and wishes, making the strategy stronger as a result. Leaving someone hanging for an answer because your email box is full, or neglecting to return calls promptly, can greatly impact your blossoming relationship with your client. Be aware that your client’s time is as valuable as your own. Make it a goal of your team to stay in close touch with clients as needed. On a related note, you must understand that each of your clients works differently, and each will have their own particulars you must remain aware of. Your goal is to learn how to connect with each client on their own level. Some prefer a lot of hand-holding and explanation throughout the SEO development process. Others will simply let you do your thing. Still others will want regular reporting and analytics to ensure their budget is being spent wisely. Take the time to learn about your clients, and collaborate with them to figure out the best way for your team to remain in contact with them during your work together. By applying these basic principles, your client relationships will be made stronger and more effective. Communicating with clients, keeping them aware of the progress of your work, and collaborating to develop SEO campaigns together will go a long way toward achieving client satisfaction. Darren Dunner / CEO of Internetzone I, Inc. / https://www.internetzonei.com has been doing SEO since 1999 and continues to develop his and his teams skills to provide the best services online.